March 22, 2016 Portland, Ore. Researchers at Oregon Health & Science University are challenging the convention that tetanus and diphtheria vaccine boosters need to be administered every 10 years. Their paper in Clinical Infectious Diseases recommends that the current adult vaccination schedule should be revisited. In this study, Slifka and colleagues looked at the magnitude and duration of immunity to tetanus and diphtheria to provide an evidence-based evaluation of the current adult vaccine schedule. Their analysis shows adults will remain protected against tetanus and diphtheria for at least 30 years without the need for further booster shots, after completing the standard five-dose childhood vaccination series. 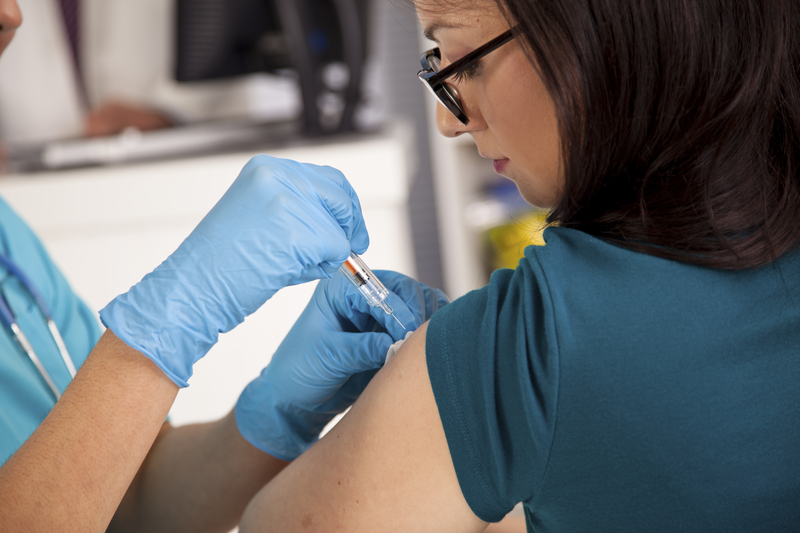 If a revised adult vaccination schedule were implemented, the authors believe that a simplified age-based vaccination plan could be designed to involve a single vaccination at age 30 and again at age 60. The idea of changing our vaccination schedule is not as radical as it sounds, the authors note. Other countries, including the United Kingdom, recommend no adult booster shots – and the World Health Organization recommends only a single adult booster vaccination at the time of first pregnancy or during military service. In other words, if the U.S. switched from a 10-year schedule to a 30-year schedule, this approach would still be more conservative than other countries while reducing the number of potentially unnecessary vaccinations. Modification of the adult vaccination schedule could also have a substantial impact on U.S. health care costs, the authors suggest. 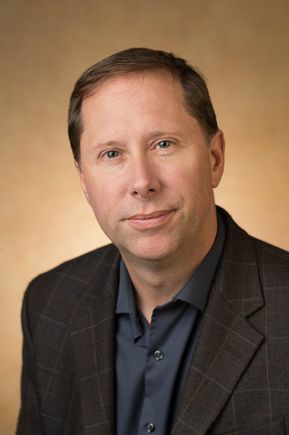 Based on the number of adults who get booster shots within the recommended 10-year interval, they estimate that changing to a 30-year schedule would reduce the costs of vaccination by two-thirds, a reduction of approximately $280 million per year in health care costs, and approximately $1 billion in cost savings within four years. Vaccination against tetanus and diphtheria has resulted in a significant decline in the incidence of these two serious diseases. Deaths attributable to tetanus have declined 99 percent since the prevaccine era, and diphtheria is virtually nonexistent in the U.S. Contributors to this study include: Erika Hammarlund, M.S. ; Archana Thomas, B.S. ; Abby Rynko, Ph.D.; Elizabeth A. Poore, B.S. ; Ian J. Amanna, Ph.D.; Motomi Mori, Ph.D.; and Zunqiu Chen, Ph.D. This work was supported in part by National Institutes of Health Public Health Service grants AI098723, AI082196; and the Oregon National Primate Research Center (8P51 OD011092-53). Biostatistics support was provided by the Oregon Health & Science University Biostatistics and Design Program.